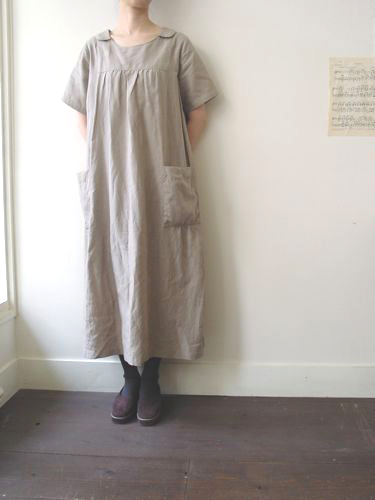 The dress in this image has 118cm length. (1914-2001,author of The Moomins, in Finland) wore in her portrait. 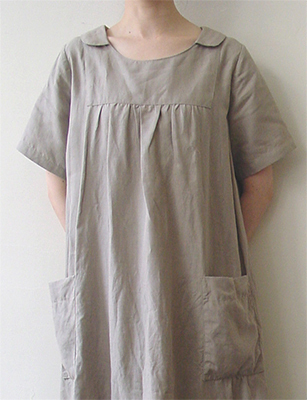 Length of the pattern is 98cm, and the one in the image is elongated to 118cm. 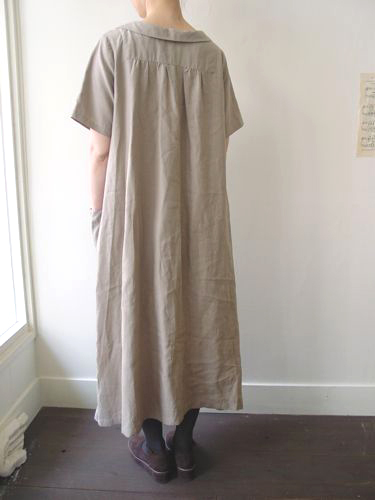 You will need 40cm more for 110cm width or 150cm width fabrics to elongate as above. 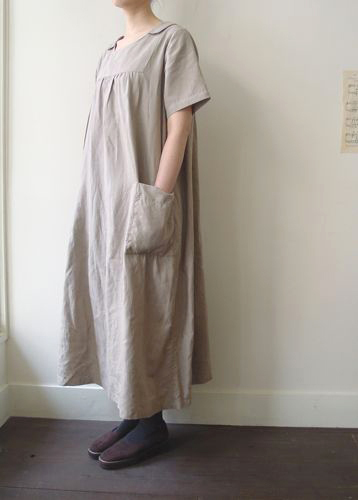 You will need 40cm more for both width fabrics to have it elongated to 118cm.